Aboard the Italian trimaran, skipper Giovanni Soldini was joined by 7 professional sailors : the Italians Vittorio Bissaro (tactician), Guido Broggi (mainsail trimmer), Nico Malingri and Matteo Soldini (both grinder and trimmer) ; the Spanish Carlos Hernandez Robayna (trimmer) and Oliver Herrera Perez (bowman) ; the French Claude Thélier (trimmer). Maserati Multi 70 and American MOD 70 Argo, skippered by Jason Carroll, set off from Fort Charlotte, Antigua, at 14 local time (18 UTC and 19 Italian time) on Monday February 18th, competing in the Multi/MOD 70 class. The Royal Ocean Racing Club exceptionally created the class for the two trimarans, following the decision to delay their start to allow Argo’s Team to finish the repair work after they capsized during a training race on Friday. Not many hours after the start, a few miles from Saba, Maserati Multi 70 and Argo took the lead of the multihulls fleet : around 19 local time (23 UTC), the Italian trimaran overtook DNA F4 Falcon, which set sail 2 hours and 20 minutes earlier. After rounding Saint Martin, around midnight on Tuesday February 19th local time (4 UTC) Maserati Multi 70 started speeding Southwards, reaching 37 knots of speed. 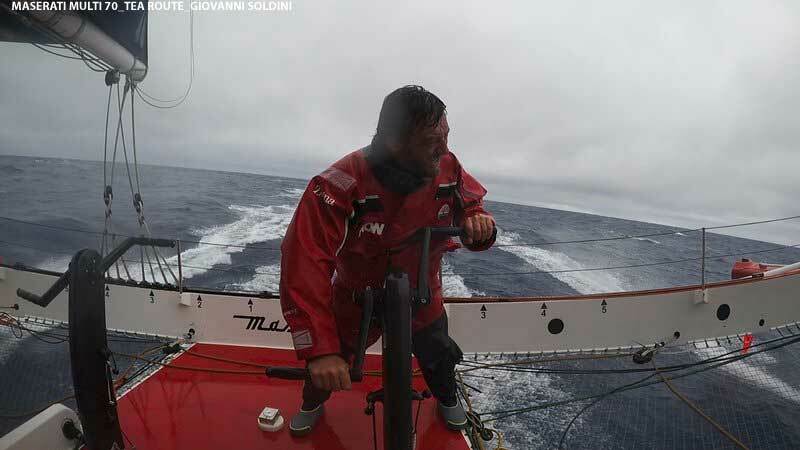 Soldini explains : “It was a really great race, the wind was strong and we had to perform several manoeuvres. 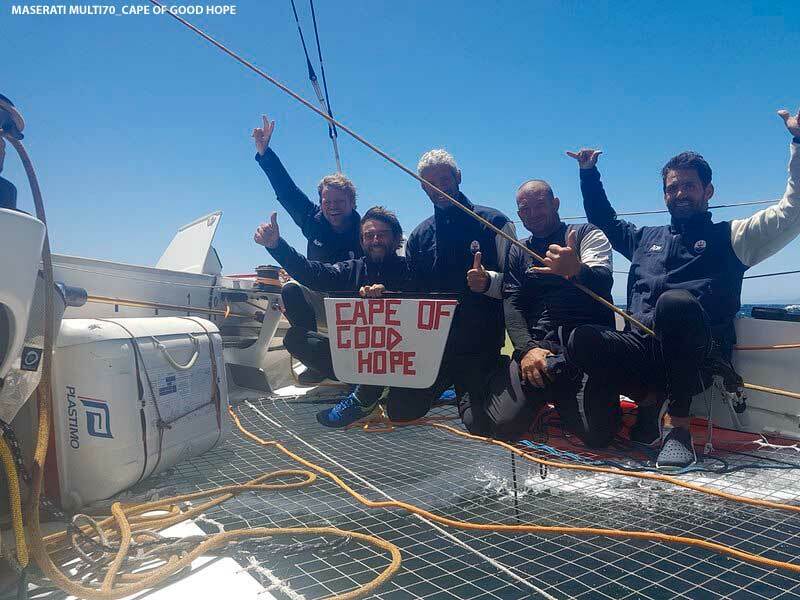 On the first leg, as we slalomed around the Northern islands, we worked like crazy : I must really compliment the crew for the clean and precise manoeuvres”. 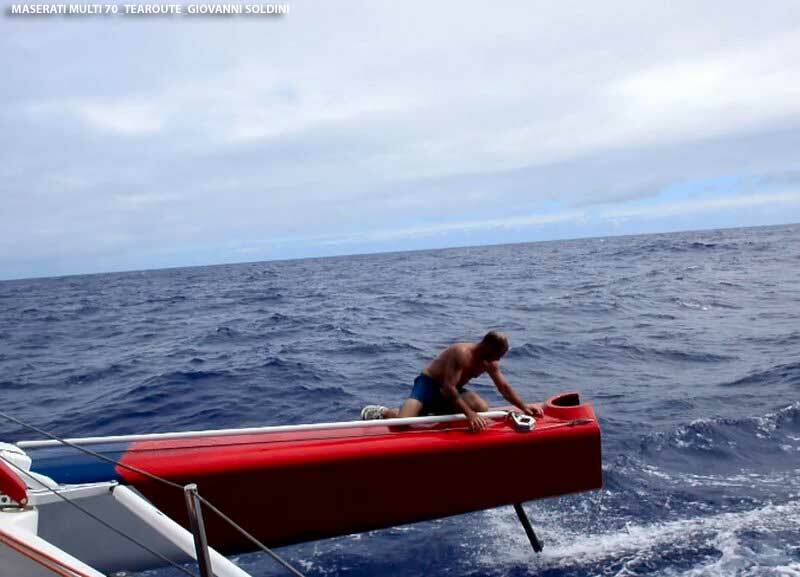 On Tuesday morning (local time), the Italian trimaran reached Guadeloupe, the most critical leg of the race : the tall mountains on the island negatively affected the wind. 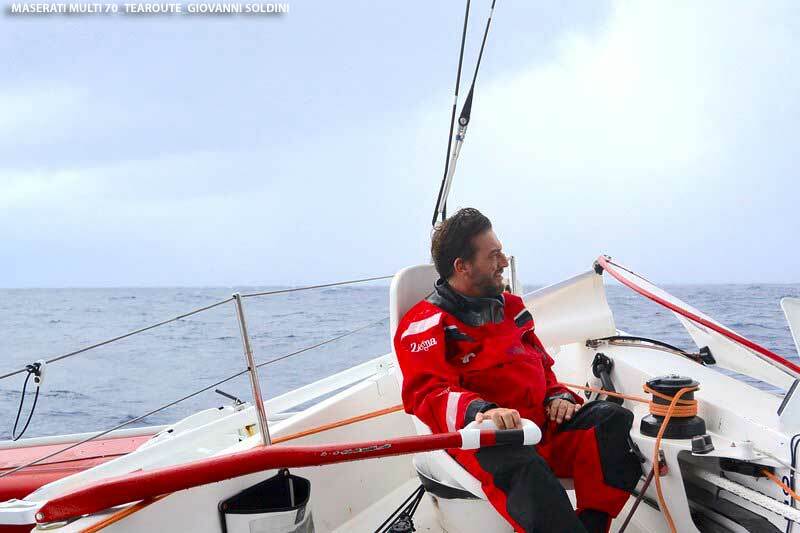 Giovanni Soldini and his Team decided to sail a few miles off the coast and they were able to reach Les Saintes, the southernmost point of the course, without losing too much speed. “We’re really happy about Maserati Multi 70 : after two years of work the boat is in great shape and we learned how to sail her quite well. 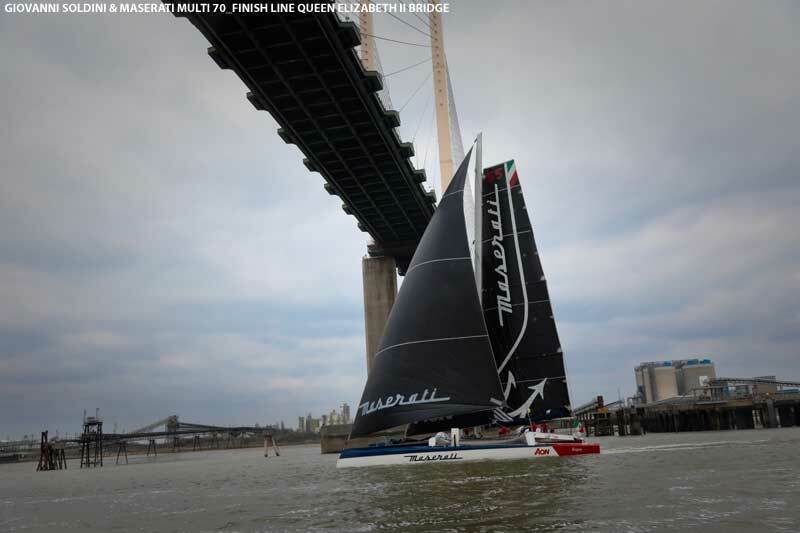 Every manoeuvre aboard requires loads of operations, many more than aboard a classic MOD 70, but now we’re able to do it super quickly”. The next appointment in Maserati Multi 70’s Racing Season will be the Newport to Cabo San Lucas Race, starting on March 17th, 2019.